Arcade Shooting action T2 style! 1-2 Players! 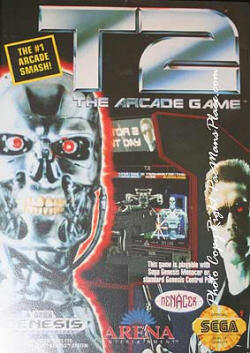 The blockbuster movie Terminator 2 comes home to the Genesis in this action packed shoot em' up action game.